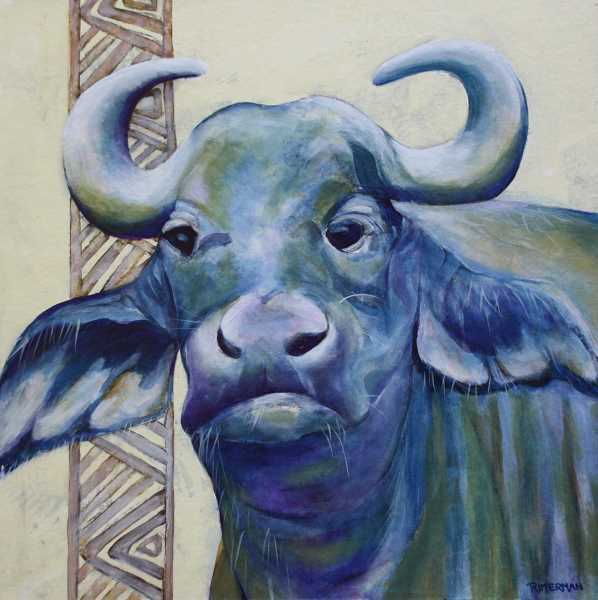 Local artists Jan Rimerman, Dave Haslett, Cheryl Peters-Moss and Paul Elsner will present "Essence of Africa: Through Artists' Eyes" Nov. 12 from 7 to 9 p.m. at Lakewood Center for the Arts, 368 S. State St. Lake Oswego. The program is a presentation of photographs and discoveries of the Masai Mara in Kenya and the Serengeti Plain in Tanzania. It is an artistic reveal of the wonders and challenges of a different culture and its amazing wildlife. 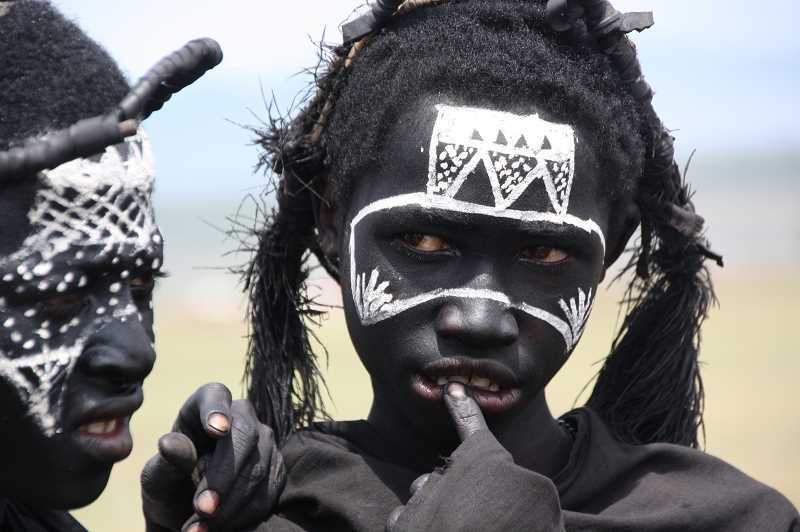 "Essence of Africa" will be exhibited in the Lakewood Gallery and 20 percent of art sales will be donated to buy water filters for African families. Information about the water filters and the preservation of the Serengeti Plain will be available in the theater foyer. "We all went together (to Africa) on an Overseas Adventure Travel tour," said Rimerman. "What a funny group we were. It was my cousin, Cheryl and I fulfilling a lifelong dream. Then Dave wanted to go. We went to dinner with friends and Paul Elsner wanted to go." Rimerman said Elsner's wife has back issues and didn't feel she could endure the "paint shaker" travel of the safari vehicles. "Cheryl's husband didn't want to go," Rimerman said. "One of the best stories is that someone in the group asked Cheryl how long she had known Paul. Her answer — 'about three weeks.'" 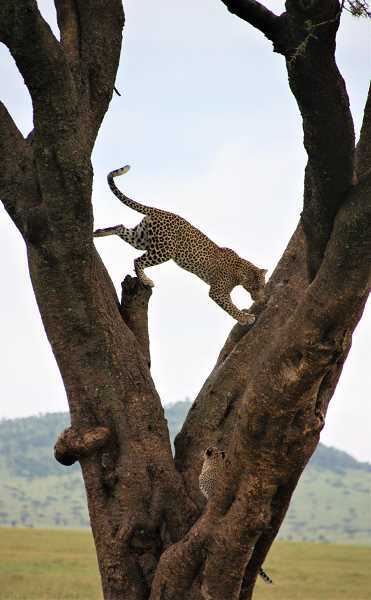 Rimerman said the trip was a tented safari and lions, elephtans and hyenas were regular visitors to the camp each night. "We were escorted to and from the tents each morning at 5 a.m. and back after dinner and the campfire," she said. "Lots of great stories and footprints around the tents in the morning. We were not allowed to ever get out of the vehicles even in the most dire bathroom needs due to the lions." The travelers will share stories of their travels. "Lots of stories," said Rimerman. "Where to start and where to stop. We are going to give the opportunity to help purchase some water filters for families and give out some information about the Friends of the Serengeti to help preserve the animals from environmental changes." will have bottles available for purchase.